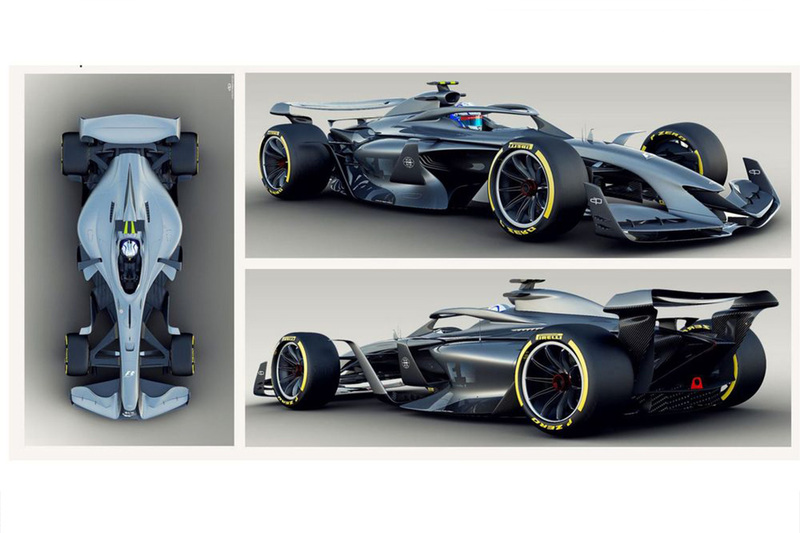 With a massive overhaul of the regulations scheduled for 2021, Formula 1 has revealed some concept images of how the cars could look. 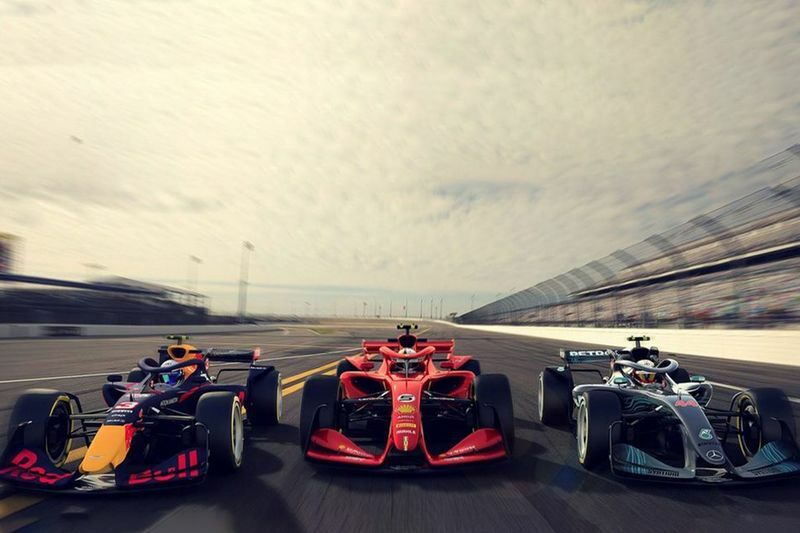 Due to be introduced for the 2021 season, it’ll be the first major rule change since Liberty Media took over ownership of the sport from Bernie Ecclestone and CVC in 2017. There’s a real desire to get things right the first time and – with Ross Brawn at the helm, the man who helped guide Michael Schumacher and Ferrari to many, many championships – there’s a pretty good chance of that happening. One of the main goals is to improve the level of racing by adjusting the aerodynamics of the cars in such a way that it makes it much easier for the cars to follow each other closely. Preliminary sketches of how that might make the cars look have gone through three phases. First up was the goal of integrating the Halo safety device so that it looks more like a part of the car, and less like an ugly afterthought. It’s a good start, right? It looks curvier, yet somehow more aggressive. Also, note the larger 18-inch rims and lower profile tyres that F1 is finally introducing. 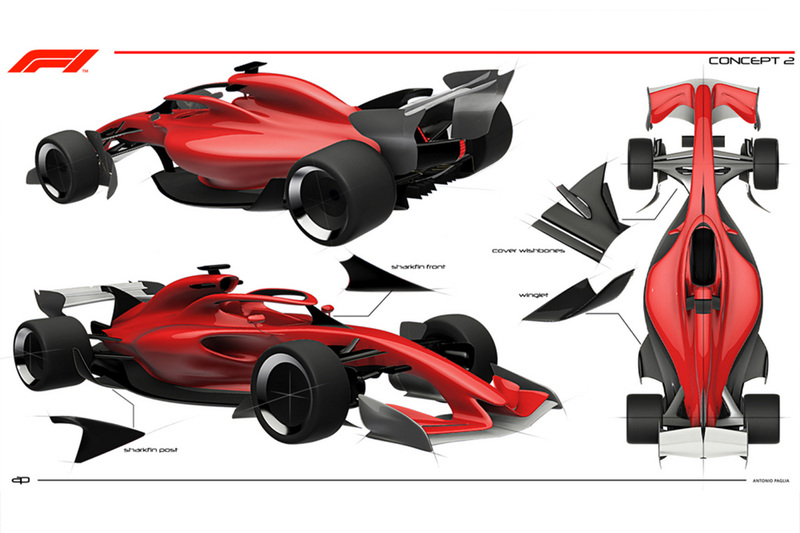 The second concept focused more on the aerodynamics by simplifying the various appendages - all part of the goal of making overtaking easier. A further refining of those ideas has led to the third, most up-to-date concept. More aero parts have been added, the aim of which is to direct the airflow cleanly around the wheels, always one of the main causes of drag on any open-wheelers. Brawn said that one of the primary objectives of the new design was to have “cars that look better than what you see in a video game, cars that kids want to have up on their walls”. 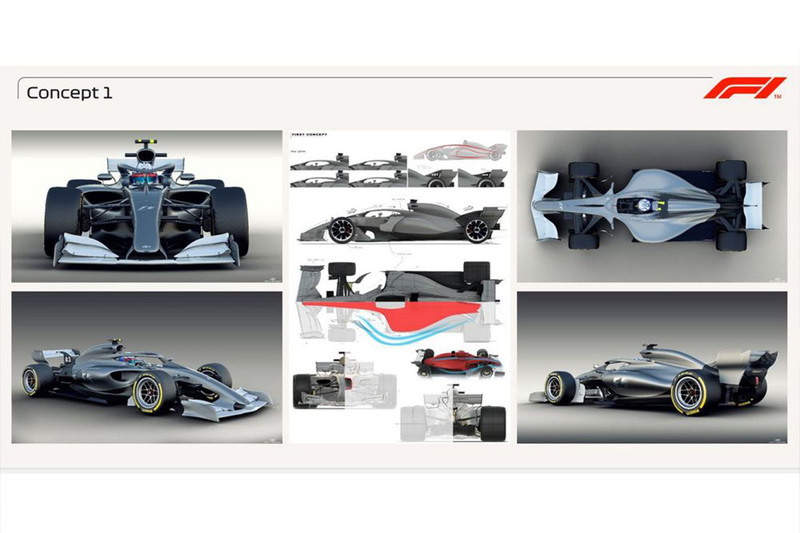 Of course, looks are entirely subjective, but if these renderings are anything to go by, they’re on the right track. It should be noted that these are still very much concept designs. The finished product could end up looking completely different, especially by the time teams have pored over the rulebook, looking for loopholes to exploit. It gives a good idea of the direction that the sport is heading in, but there’s a huge challenge ahead. Finding a rule set that will allow for great racing in fast cars that look awesome is one thing, but getting the teams themselves to agree to it?